Fishing in Canada Doesn’t Get Better Than This! Larus Lake is located on the Bloodvein River System, in the heart of the remote Woodland Caribou Provincial Park. The area is completely untouched, and the quality of fishing and the nearby forests are really well-preserved! There is record-breaking Walleye fishing at Larus, as Jerry Filkins and the rest of his group discovered. 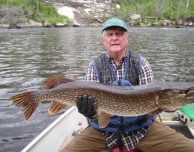 “Our group caught more big Walleyes (50+ over 25″) than we have for many years,” he said. 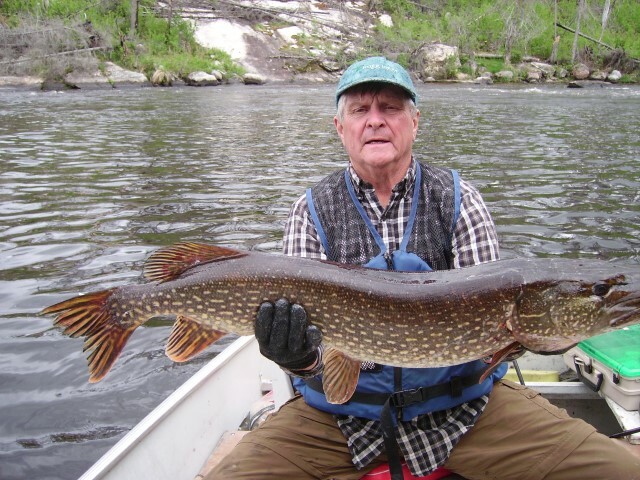 “This was my 25th year fishing Larus and my personal best year,” Jerry said. 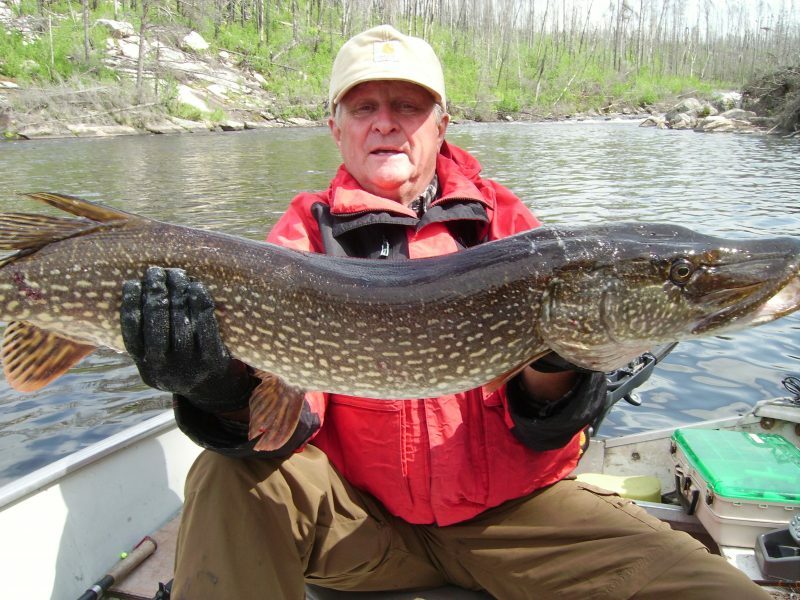 In 1 hour, he caught a 25″ Walleye and a couple 39″ & 42″ Northerns. The photos he shared with us are just awesome! You only need to spend a couple days at Larus Lake to capture the spirit of Canada’s untamed beauty – but you’ll want to stay for a week.